When MTV announces a new TV series, I’ve learned over the years to let it fall on deaf ears. I’ve never forgiven them for what they did to ‘Teen Wolf‘. The former music-based station really needs to change it’s name to We-Used-To-Love-Music-But-Morons-Make-Us-Better-Money-So-Enjoy-This-Attempt-At-Entertainment. OK, so maybe not exactly that, but something close. SUX TV? MTV is teaming up with Weinsteins‘ Dimension TV to bring another movie to series. The film on the chopping block now? 1996’s ‘Scream‘, the film that made the surprise death of Drew Barrymore one of the most exciting parts of the viewing experience. Jamie Travis (‘For A Good Time Call‘) has been called in to direct the pilot and they have assigned the cast. Who’s going to star in this schlock fest? Willa Fitzgerald (‘Royal Pains‘) will play Emma Duval. A girl that leaves her childhood best friend, Audrey, behind when popularity comes knocking. Amy Forsyth (‘Reign‘) is the abandoned friend, Audrey Jensen, the daughter of a Lutheran pastor that has the artistic drive to be a filmmaker. John Karna (‘The Neighbors‘) is Audrey’s best friend, Noah Foster, the token tech geek/computer whiz that knows his pop culture. Carlson Young (‘Key & Peele‘) is the leader of the pack of cool kids, Brooke Maddox. Amadeus Serafini (‘Oh La La, Hollywood Speaks French‘) is up to play Kieran Wilcox, the typically enigmatic and reticent new kid with a hard shell and a gooey center. The character description reads almost like an episode of ‘Pretty Little Liars‘. I’m so ready for new programming that isn’t full of absurd reality plots, or trite and stale rip-offs of current shows or movies. There’s a reason I re-watch my favorite TV series and movies over and over and over again. They’re still great the way they are. I don’t need new special effects or digital conversion, but I digress. Back to the ‘Scream‘ hack job. MTV has had hopes for converting the fright flick since 2013. Helping to bring this disastrous Frankensteined project to new life are Jim Boltevogel (‘Ravenswood‘), Jay Beattie and Dan Dworkin (‘Criminal Minds‘). Boltevogel signed on as showrunner and executive producer while Beattie and Dworkin have scripted the pilot. 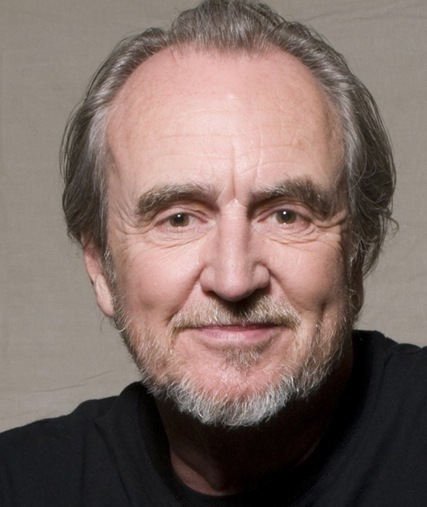 One good point that could potentially save this from being a ridiculous foray into the pseudo-scare realm is the fact that both the Weinsteins and Wes Craven have all agreed to executive produce. If Craven is on board, I may have to try to reserve, at least a little, judgment. Presumably, he wouldn’t want to butcher his own work as he was the director for the four films that laid the premise. Maybe there will be some genuine scares to come from this project, after all. “We are excited to be in business with the formidable Weinstein brothers,” said Susanne Daniels, President of Programming for MTV. “’Scream’ is an iconic franchise, and MTV is the perfect network to bring this consistently surprising film to life on television. ”Who is actually excited for this series? 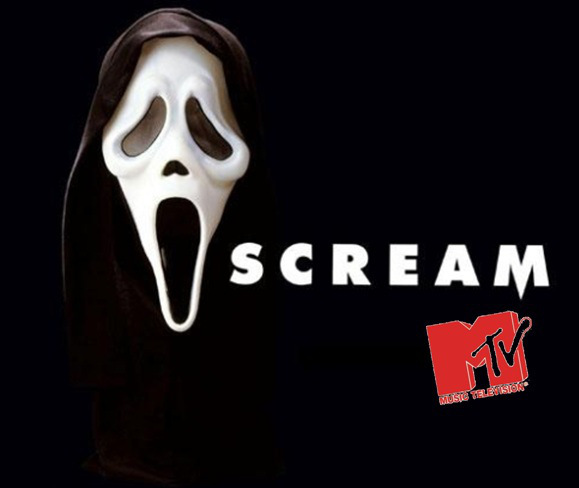 ‘Scream’ Picked Up For MTV Series In 2015!!! This entry was posted on Wednesday, August 6th, 2014 at 8:35 am	and is filed under Film, News, Television. You can follow any responses to this entry through the RSS 2.0 feed. You can skip to the end and leave a response. Pinging is currently not allowed. « Guide To Wave One Events at Fantastic Fest 2014!! !